The Tactical MOLLE Cell Phone Case is the perfect carrying pouch for your smartphone. 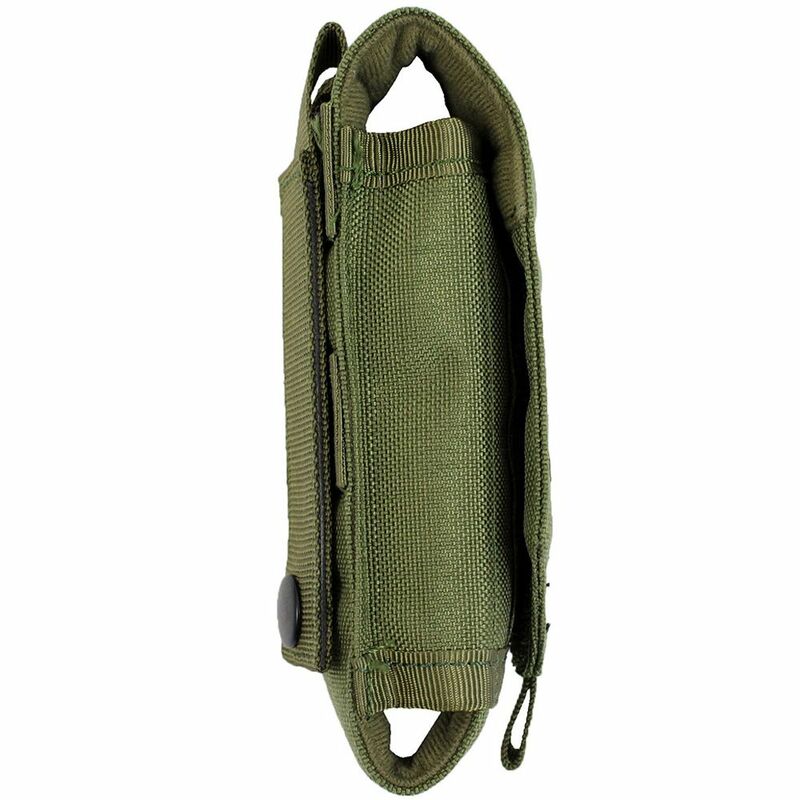 Made of sturdy Cordura fabric, this case can handle tough use on the battlefield. 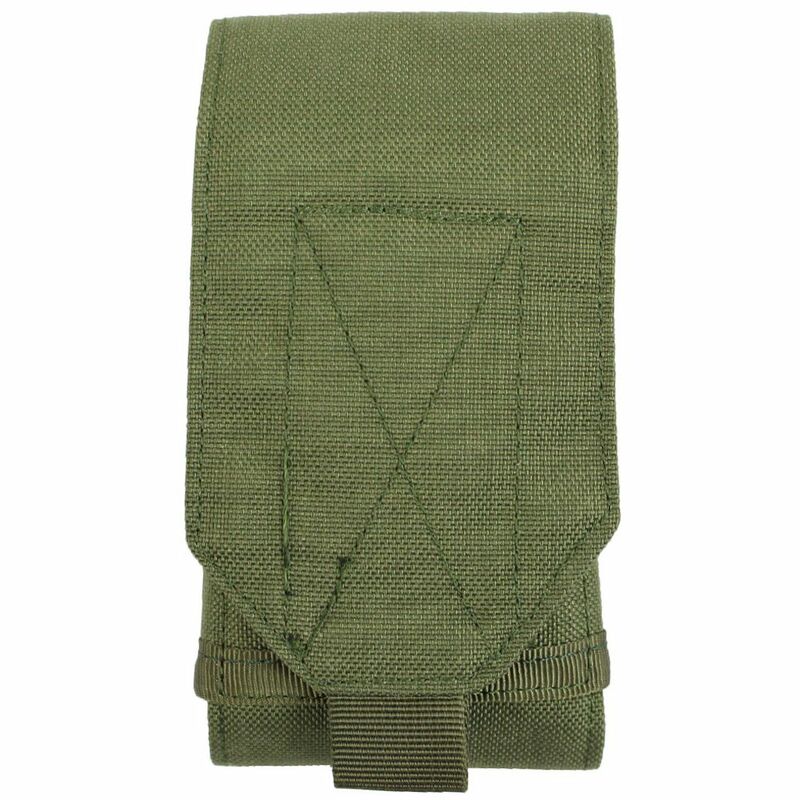 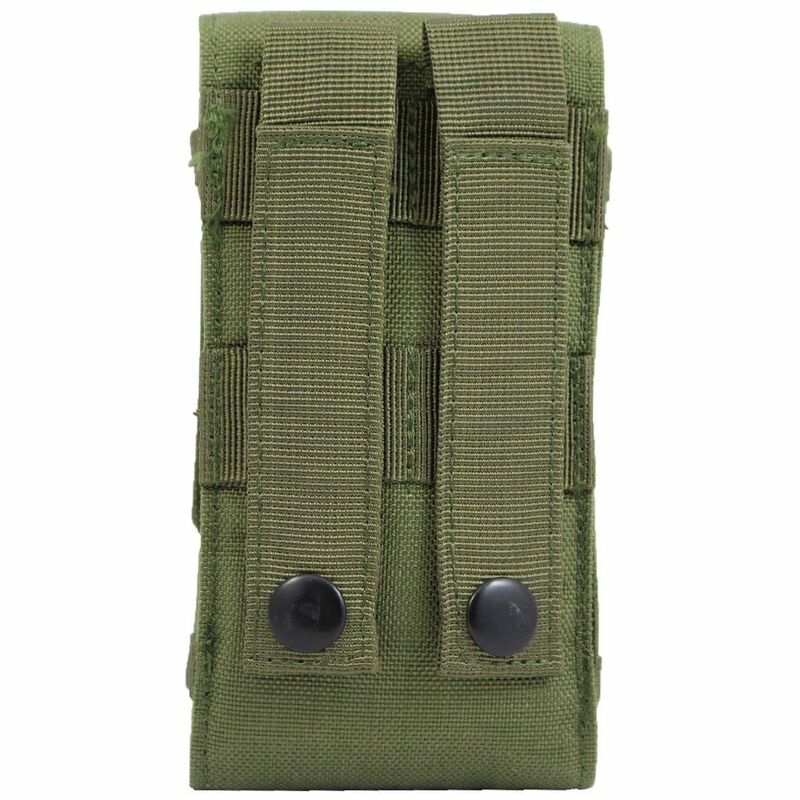 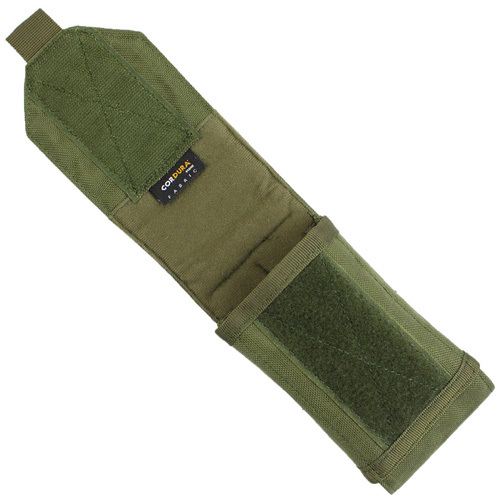 MOLLE straps make it easy to attach it to your tactical gear. 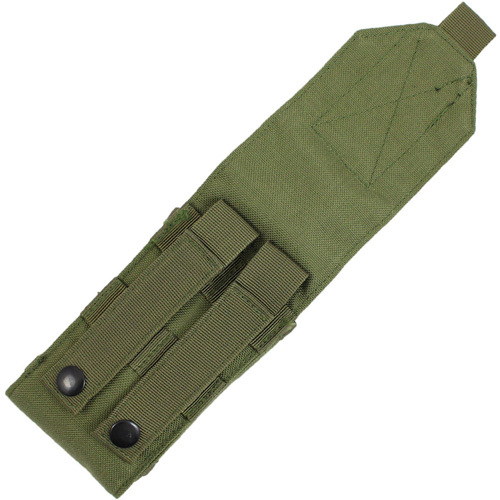 Measures 159 mm (6.25 inches) x 79 mm (3.1 inches) x 31.75 mm (1.25 inches).